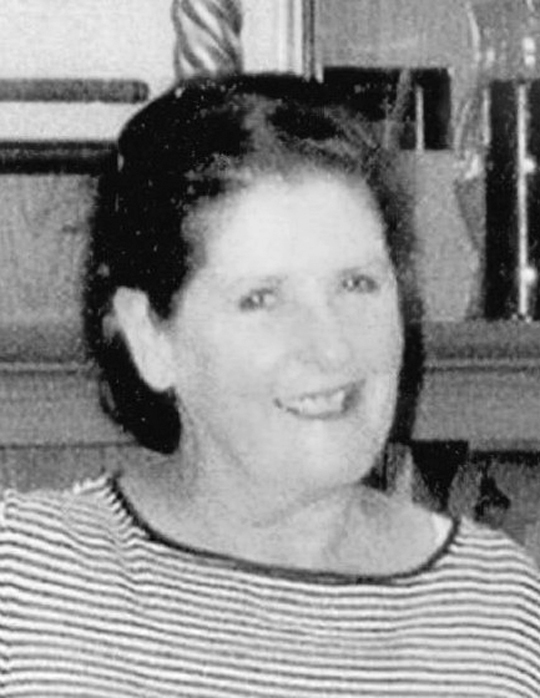 Patsy “Pat” Jane Craddock Willison, 80, quietly passed away at her home in Crockett, Thursday, October 13, 2016 after a lengthy illness. She was born December 14, 1935 to Florence and T. D. Craddock in Crockett and graduated from Crockett High School where she was a “knock out.” Pat spent most of her adult life working. She retired as an executive with Dr. Pepper, then worked with Maritz: Travel and Incentive as an organizer of corporate incentive trips. This endeavor allowed her to travel the world, filling her home with many treasures. Pat was an avid cyclist, riding many miles a day around the United States as well as Europe. She prized her garden, and it was a beauty. It was not unusual to see a bride or graduate being photographed, surrounded by her lush landscape. Pat truly loved the plants and “getting her hands dirty.” Close friends called her “Felon” because as she walked all over town, if she saw a pretty or unusual plant, she would snag it and take it home. It didn’t matter whose yard; a plant would be missing. Pat is survived by her daughters, Diane Willison of Crockett, Sharon Molberg of Cleveland; grandson, Jeffrey Washburn of Cleveland; great-grandson, Carless Washburn of Cleveland; sisters, Polly Dishman and husband, Marvin of Tucson, AZ and Susan Park and husband Richard of Crockett. Pat was a laugh a minute and will be truly missed. There is a hole in the hearts of those who loved her. Pat was preceded in death by her loving husband of 60 years, Tom F. Willison and her parents, Florence and T. D. Craddock. There will not be a public service. In loving memory of Pat, the family has requested donations be made to the charity of your choice.